Football is back as West kick start their pre-season campaign this weekend with both the first and women’s teams in action. Brookburn Road is ready and waiting as Steve Settle’s side welcome NWCFL Champions Atherton Collieries for their pre-season opener tomorrow afternoon, 3pm KO. 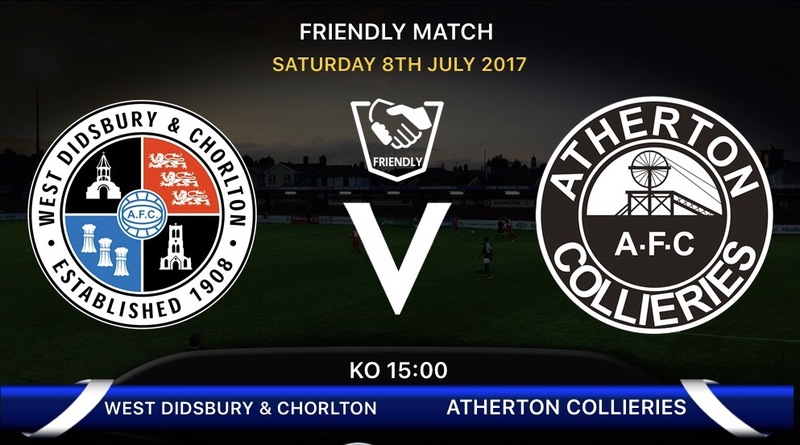 Atherton Collieries take their first steps in the Evo-Stik First Division North this season having romped away with the league title last season reaching a century of points led by Manager Michael Clegg. Under Clegg Colls have enjoyed the most successful period in their history having collected the First Division title in his first season in charge in 2015. In his second season at the helm Colls collected the NWCFL Challenge Cup defeating Colne 5-0 in the final at Fleetwood having already finished 3rd in the league on their way to a then record points total. ‘Cleggy’s’ transformation of Colls was complete last season when they saw off competition from Bootle to collect the NWCFL Premier Division for the first time and promotion to the Evo-Stik League. West and Colls have met seven times since West joined the NWCFL in 2012 with Colls having got the better of West in the previous five meetings. The first ever meeting came at Brookburn Road in March 2013 when West ran out 4-1 winners thanks to a Lee Malkin hat-trick. The return meeting came five weeks later with both sides competing for the final promotion place as West again ran out 2-0 winners thanks to a Gareth Thomas brace of free kicks. 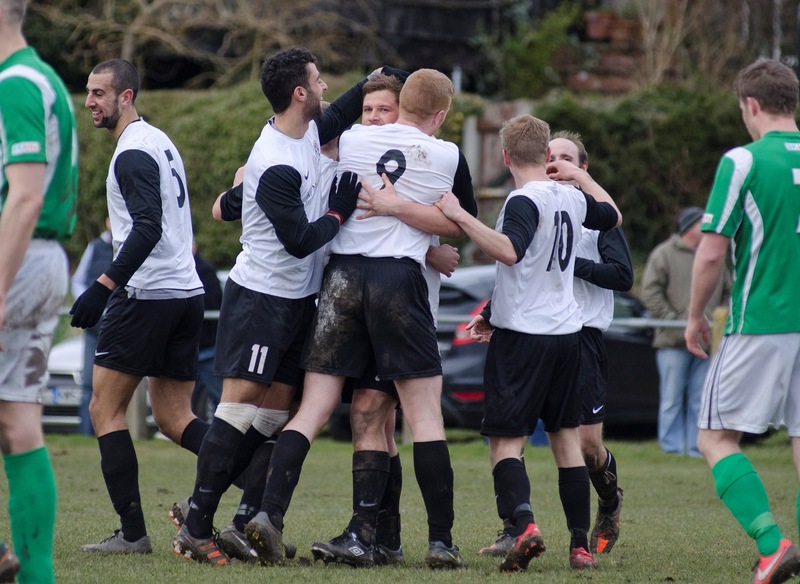 Since then, Colls have had the better of West with Colls coming from behind to score twice in stoppage time to secure a 2-1 win over West on the opening day of the 2015/16 season. Colls added a second victory in November as they dumped West out of the Lancashire Trophy 4-0 at Brookburn Road before ending West’s 9 match unbeaten run with a 2-0 win at Alder House in April 2016. Last season Colls recorded a pair of 3-1 wins on their way to the title with Martyn Andrews goal being a brief highlight for West. West supporters will be able to see new signing Tom Bailey in action for the first time since his arrival from 1874 Northwich as well as those on the retained list announced earlier this week. Admission is £5 for adults, £3 concessions and FREE for under-12s accompanied by an adult. 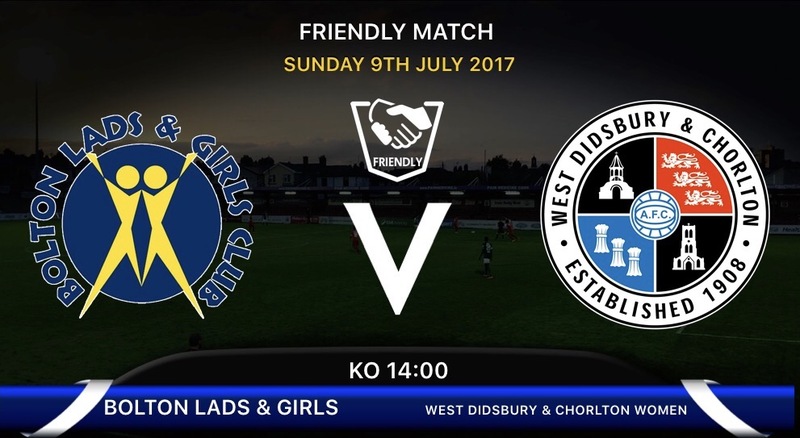 Steve Settle’s side aren’t the only side in action this weekend as West’s Women’s team will take to the field for the first time on Sunday away to Bolton Lads & Girls, 2pm KO. Bolton Lads & Girls Ladies play in Division One of the Greater Manchester Women’s Football League in which they finished 5th last season. They are no strangers to the Recreation Ground either where they collected the Division Trophy in May with a 5-1 win over Didsbury. The game will take place at Hacken Lane Sports Facility, 2pm KO and admission is FREE. You will be able to keep up to date with live match updates via twitter @WDC_Women and all the reaction on the website on Monday.